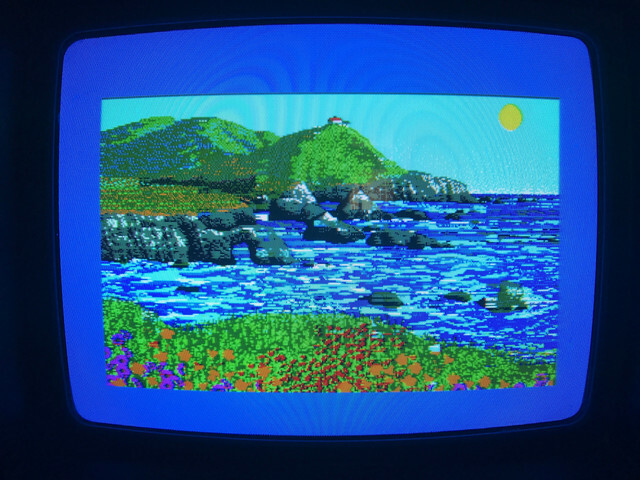 Seascape CPC by Impact - on original CPC 6128 ? 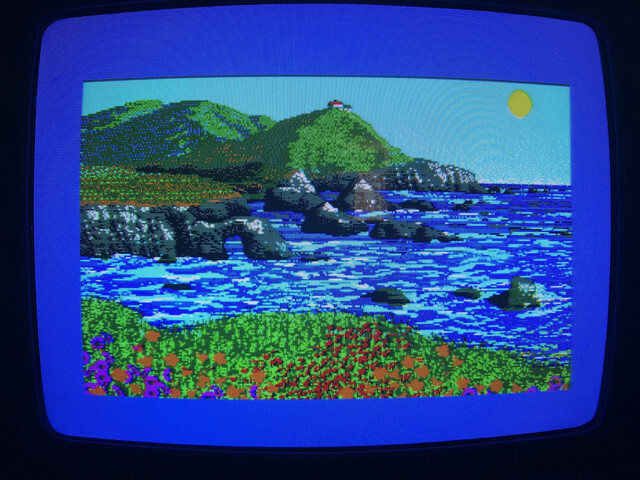 Re: Seascape CPC by Impact - on original CPC 6128 ? There you go, hope that helps ? Yeah, amazing, so on 6128, type 1 is perfect : no blue on bottom right flowers, no blue on middle triangle rock. And type 2 has a bright cyan square on bottom right flowers, and a little bright cyan square on middle triangle rock.